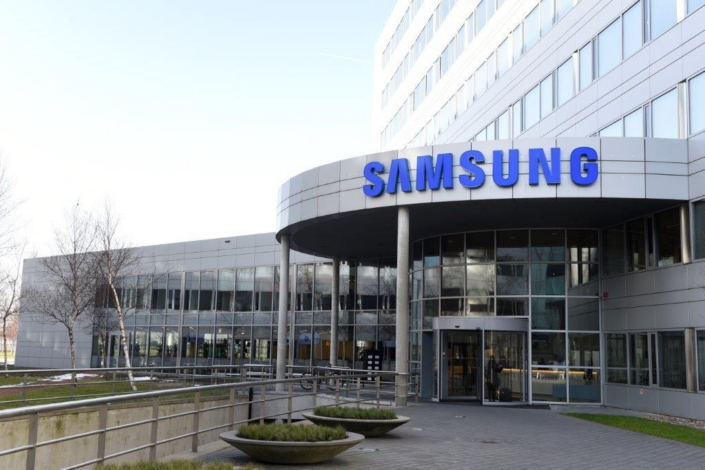 Samsung Electronics today launched a total of three new newsrooms, Samsung Newsroom Netherlands and Samsung Newsroom Belgium (in Flemish and in French), which hubs for local media and consumers to access Samsung-related content. Samsung Newsroom Netherlands merges Dutch-language resources with content from the Global Newsroom, while Samsung Newsroom Belgium offers Samsung-related content in both Flemish and in French. Both feature the latest updates on the company and its products, as well as information on industry trends, Samsung events, and inspirational stories regarding Samsung’s citizenship initiatives. Visitors to the sites will also enjoy access to a wide collection of multimedia resources including images, videos, infographics and event livestreams. The platforms will also highlight local projects such as Samsung Electronics Benelux B.V.’s In-Traffic Reply, a smartphone app that enhances road safety by sending automated responses to calls and texts while users are behind the wheel. The launches of Samsung Newsroom Netherlands and Belgium bring the company’s total number of newsrooms to 19 – a figure that also includes the Global Newsroom, as well as local editions in the U.S., Korea, Vietnam, Brazil, India (in English and in Hindi), Germany, Russia, Mexico, the U.K., Argentina, Malaysia, Italy, South Africa and Spain. Going forward, Samsung plans to expand this network with even more local-language communication channels to bring its vision to a wider media & consumer base around the world.